Christmas is in the air and New Year also will be here soon. Do you have any ideas to convert more sales on these milestones? Let’s check these top 10+ actionable ideas to boost sales for your website. . In this article, we will give you some simple but efficient tips for decorations, discount and designs for your website. Let’s continue now! 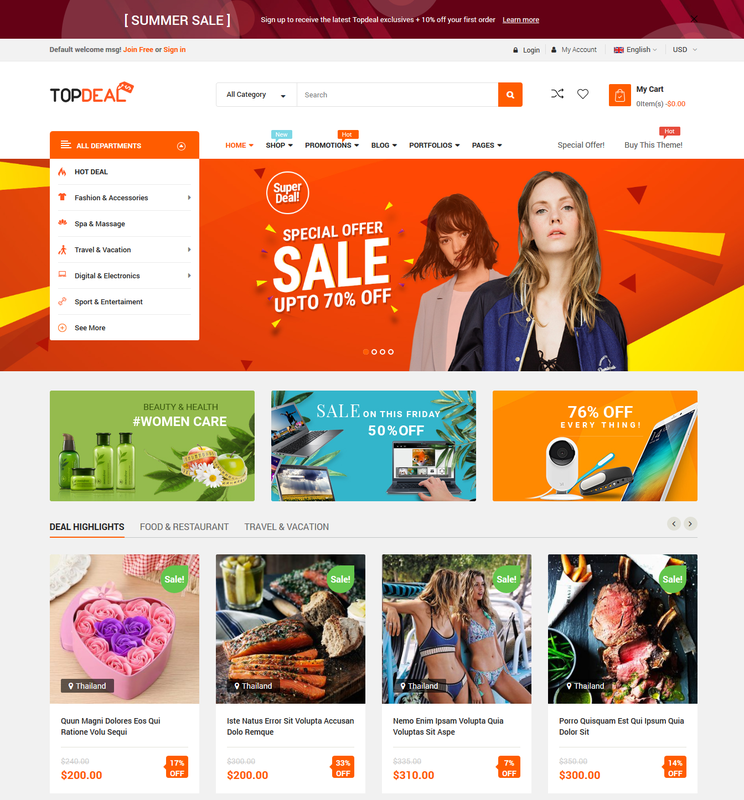 New year is coming, it’s so so fantastic days to refresh your site with a new themes for holiday. New colors, new fonts, new sliders, new images will bring a new wind to your house. How do you feel when entering your familiar website and see a holiday hot theme? It’s so amazing and appealing! Building a landing page is a great way to express all the marketing messages efficiently. In addition, you can easily introduces all the freebies, holiday-hot-sale items and discount appealing. Besides, you also easily collect visitors’ information. It’s not the end of the day, the landing page also improve your SEO with hot-trend keywords for the holiday such as holiday, sales, deals, offers, discount, and coupon. 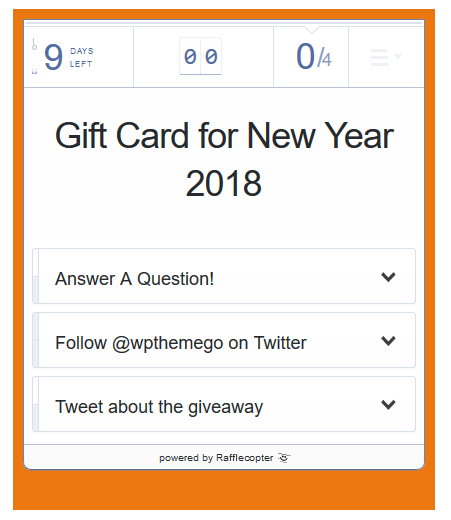 This is one of the easiest way to decorate your website for New Year. Let’s update promotional areas of your website such as logo, banners, product pages, and popup. 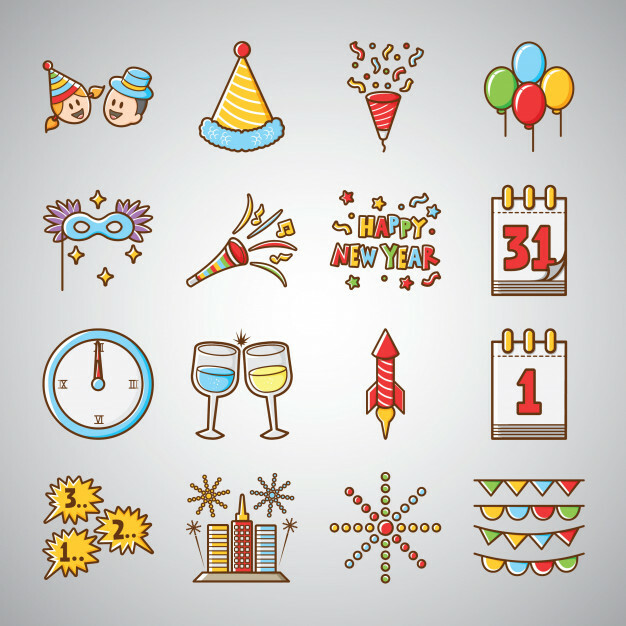 You can also insert New Year elements to attract more customers. 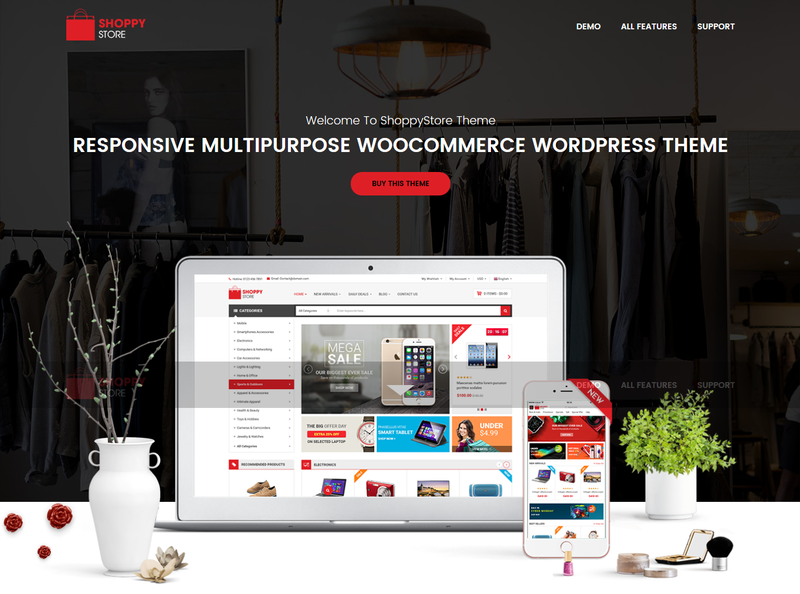 Actually, you don’t need to change overall your site’s appearance with a totally new theme because it may take time and cause some issue when switching into a new theme. Instead of that, you can choose a highly customizable theme so you can easily change the elements with just some clicks. An important things is that you should choose a mobile friendly theme for your website. 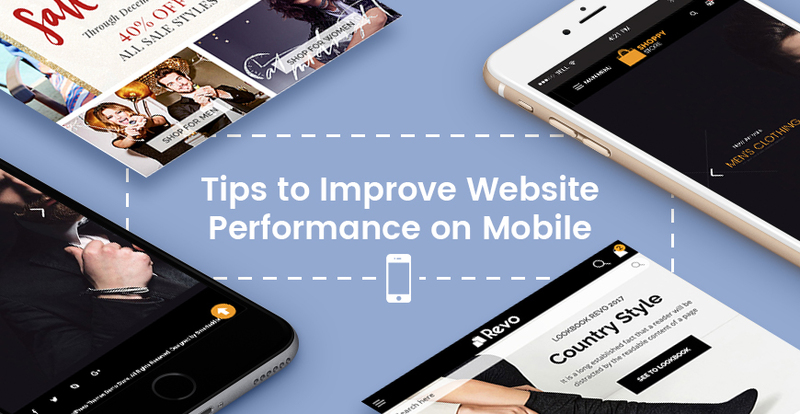 Many customers shop on their mobiles today, don’t miss the big source. Ideally, you can choose theme with mobile layout ready, it will be super easily to custom your site with new elements for holiday. 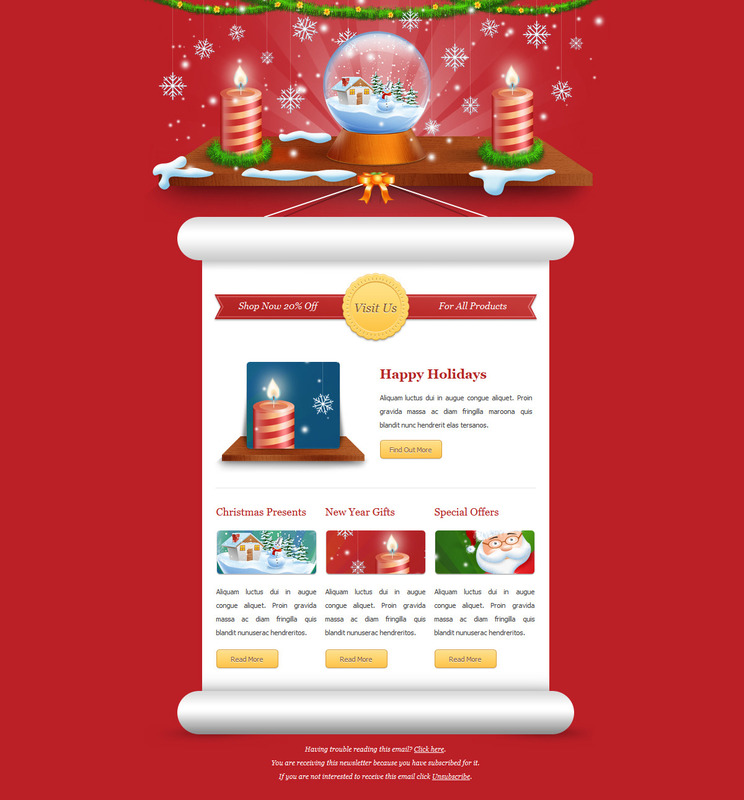 Your website is ready for the holiday with full of New Year light. It’s time to have a specific email campaign to send your customers the best wishes for the upcoming year. 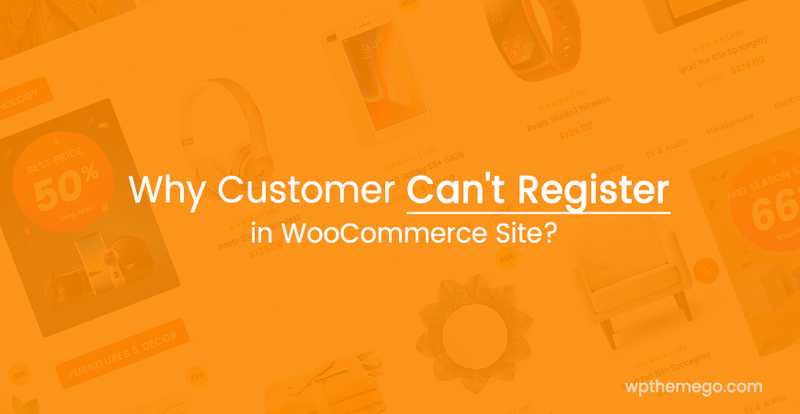 This also attract more traffic to your website and increase the loyalty too. Let’s design an email with distinctive appearance just only for this holiday. It should be impressive and cool! MailChimp is a great idea that is highly recommended. Cyber Monday Sale, Black Friday Sale, Christmas Sale, and now New Year Sale. In the milestone, a discount will not be only a great way to say thank you for all customers accompanying with us but also convert a lots of sales. 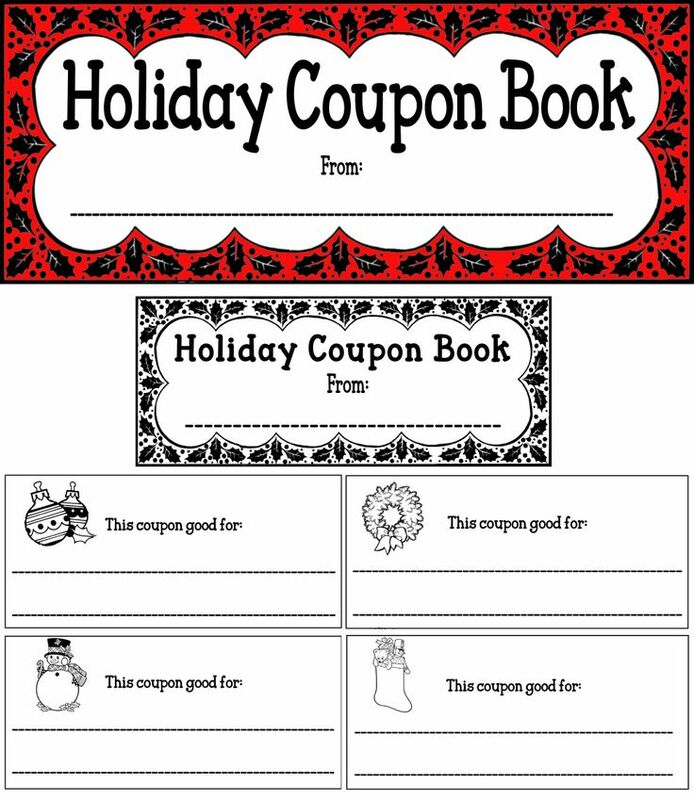 You can think about creating a NEW YEAR coupon code valid at New Year Ever to boost more sales and ringing the new year. And don’t forget to email your customer about this HOT DEAL! Want to boost more sale? A sale program for the new year is not a bad idea. You can start with discount on best-selling or top popular items. Think about create a HOT campaign to warm up the new day. A week before the New Year Eve or some day after will be a suitable times there. Offering a freebies is a nice tip to have more happy customers. In this holiday, you can send your customer some small but meaningful present as a thank you and best wishes. Some gift card, coupon or free shipping will make your customer more satisfied with your services. If you are having intention of performing a loyalty program, it’s time to start now. You may rewards your customer some points for their each purchasing in your site to get discount in the next purchases. By accumulating points, it will encourage your customers to continue buy more products from your shop. Or for software online membership, you can give them discount on the next extending packages. Want to make some funs? Let’s hold a mini game or contest! This is the best way to warm up your customers when New Year is coming full in the air. An ideal one is a funny, creative, interactive contest and any of your followers can join. A valuable and creative gift will attract more participants to your site. Don’t forget to spread your talk via social medias. Facebook, Twitter, G+, Pinterest and other medias are unimaginable effective bridge to connect with your potential customers. Changing profile picture, cover image and adding some themes, image and mini game will attract more guests to your website. 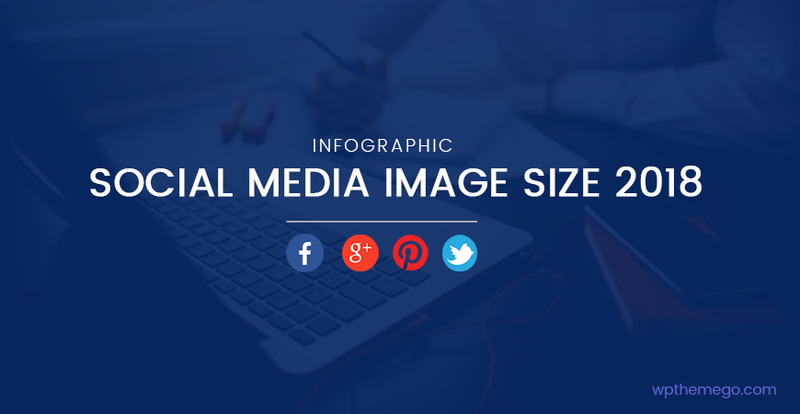 Importantly, don’t forget to send promotion information there and promote comments on your posts. Using relavent hashtags in your content and social media posts will increase post reach and engagement especially on social media. Also, this will promote your holiday sale. Holiday is an amazing days to boost more sales. 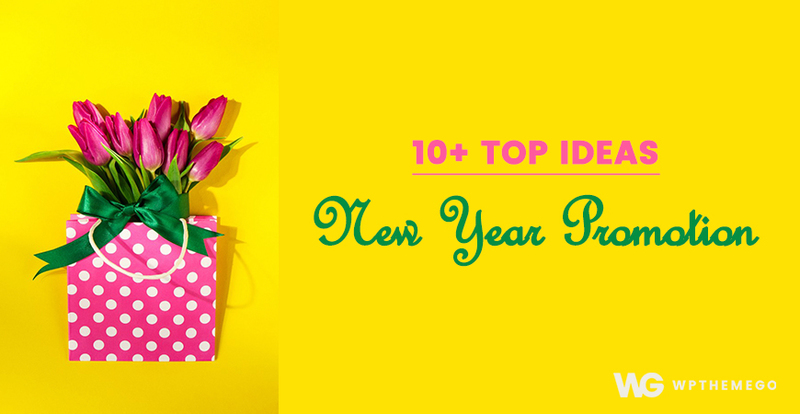 Let’s carefully prepare your BIG promotion for the New Year from now. We wish you with faithful, healthy, happiness and more sales on holiday and every day!